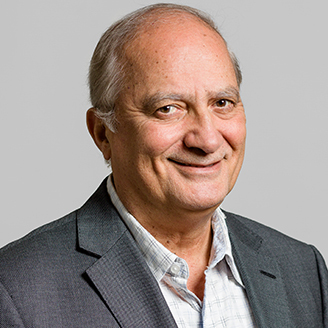 David Bensoussan teaches at the Department of Electrical Engineering of ÉTS. He conducts research in the design of control algorithms, fibre optic systems and digital telecommunications. He is also the co-inventor of home-automation products and currently holds patents in various domains including energy, electronic circuits and cellular telephony.